Want to see all the technologies used by highdefdigest.com? High-Def Digest is the ultimate guide for home entertainment enthusiasts who demand only the best High Definition content and equipment that money can buy. Updated daily and in real-time, they track all Blu-ray news and release dates, and review the latest HD offerings on disc, streaming, and a variety of HD platforms. 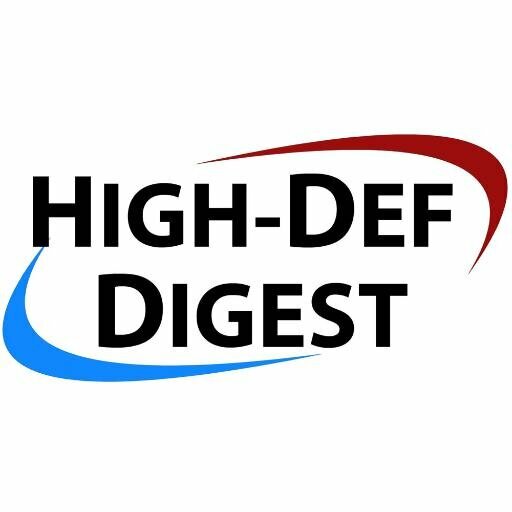 Los Angeles-based Internet Brands, Inc., a leading operator of media and e-commerce sites for large ticket consumer purchases, acquired High-Def Digest in January 2008. All disc reviews at High-Def Digest are completed using the best consumer HD home theater products currently on the market. More about their gear. Puzzled by the technical jargon in their reviews, or wondering how they assess and rate Blu-ray and HD DVD discs? Learn about their review methodology. For a quick look at additional technographic info on highdefdigest.com or any domain on the web, download our Chrome Extension. Check out our help article to see how Datanyze Insider can help you.